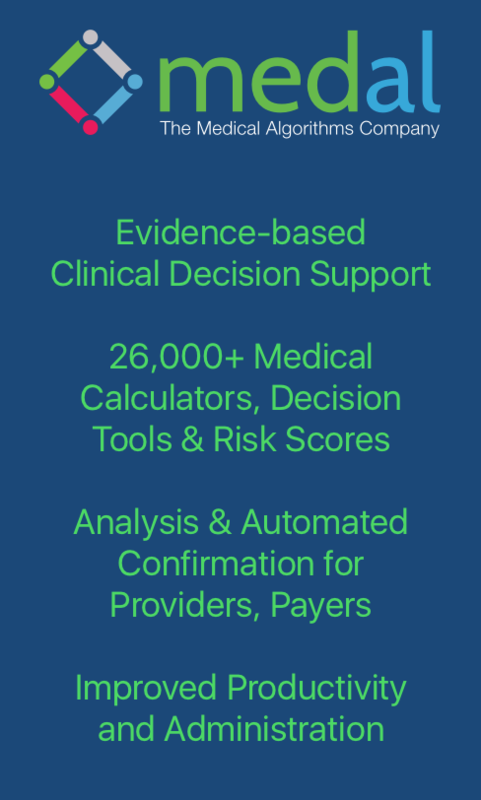 Usage of automated medical decision-making is growing rapidly. Medical analytics facilitate efficient management of a wide range of health conditions. Accurate data combined with predictive analytics gives healthcare payers tools to make comparisons, thus improving care and reducing unnecessary costs. Use of medical calculators will increase as electronic medical record (EMR) data becomes more integrated. Collecting and analyzing data systematically can provide payers with comparison models to develop meaningful measures of healthcare value. With such knowledge, payers can incentivize providers to improve patient care at lower overall costs. Insurance companies can get verification of medical issues by using medical calculators. There are thousands of analytics in medicine, and many are immensely useful to check on rare conditions and review potentially expensive treatment plans. 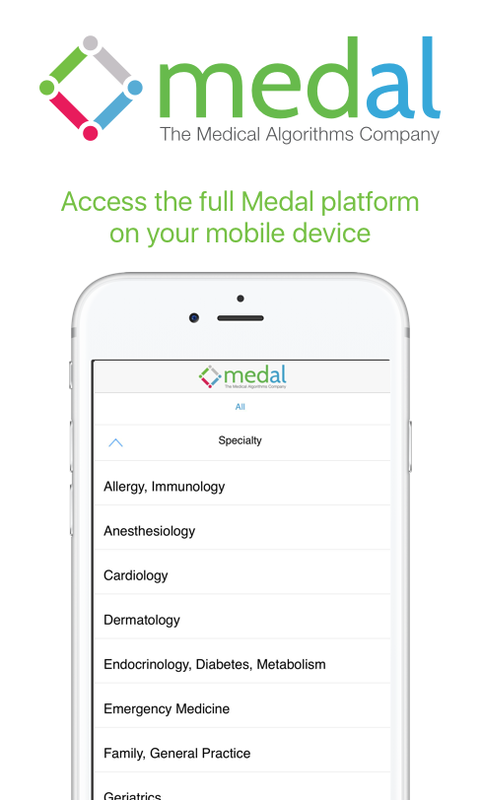 With a medical calculator, payers can easily get an independent verification from scientific, evidence-based professional analytics. Incorporating medical calculators into the reimbursement process can give payers powerful evaluation capabilities to simulate a clinician’s decision making process. These tools will help payers effectively contain costs while still assuring quality care. Below are a few samples of medical calculators that will arm payers with this valuable medical knowledge.